The BAKED boys will be on Throwdown with Bobby Flay tonight. 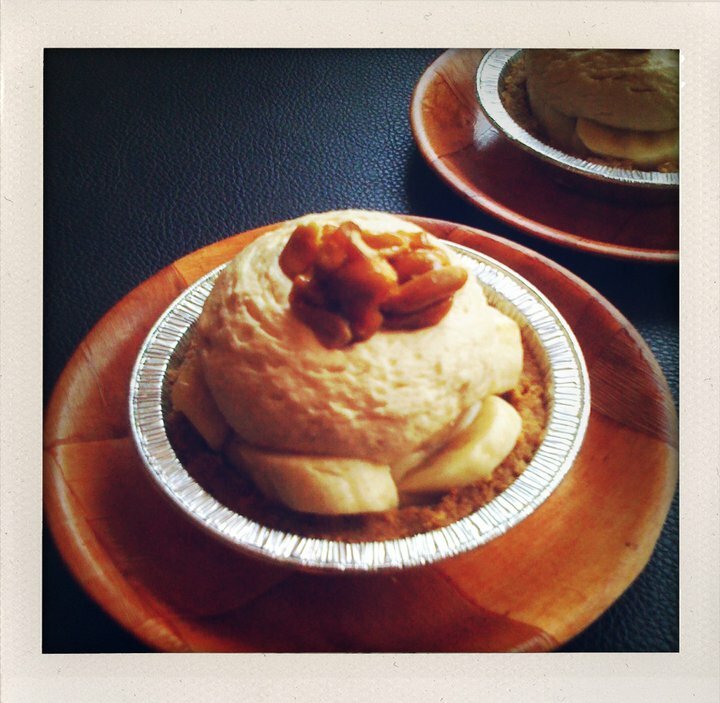 Making banana cream pies. I have no idea what time. I have gotten myself into making brownies for a bake sale. BAKED brownies. So, that will be keeping me busy tonight. BUT I am recording the show and plan to take copious notes when I watch it!